CEO of Huawei Consumer Business Group Richard Yu addresses the audience to launch the Huawei P9 smartphone during a press conference at Battersea Evolution in London, April 6, 2016. The Chinese telecom giant Huawei recently launched a massive publicity campaign to raise awareness in Africa about what it is doing to train local employees. The company has opened at least five training centers in different countries across the continent and claims that it annually provides skills training to 12,000 Africans. Every year, Huawei says it sponsors thousands of IT engineers from Kenya, South Africa, and Nigeria, among other countries, to travel to the company’s headquarters in southern China for additional skills development. The company also says it wants to move beyond simple training programs to seeding African technology innovation: In July, Huawei announced a new partnership with South Africa’s Department of Telecommunications and Postal Service to build new innovation centers that will foster IT development. Similar centers are expected to launch elsewhere in Africa over the next few years. Africa is one of the fastest growing markets for Huawei, as the company seeks to chip away at Samsung’s regional dominance in mobile phones. Given the importance and potential of the African IT market, it makes a lot of sense for Huawei to invest in developing its local talent. Chinese companies don’t have a great reputation for labor relations and skills transfer in Africa, though, and there are legitimate reasons to be skeptical of Huawei’s claims. 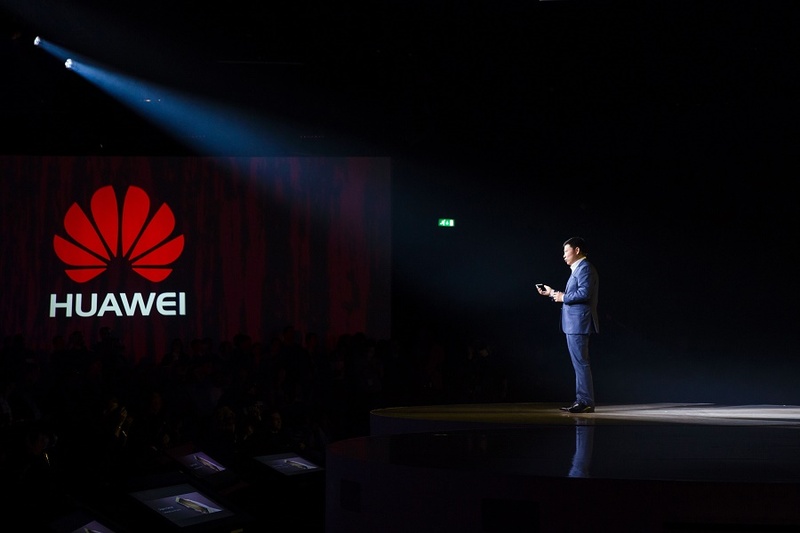 While Huawei has aggressively publicized its new training programs, the company is characteristically shy about revealing the actual effectiveness of these programs and whether the skills taught by the company are useful beyond Huawei, as well as whether young people who have gone through their training programs are able to find jobs with other companies in the IT market. Since there has been little research done on the quality of Huawei’s skills development programs, it is hard to determine their effectiveness. So, for now, it is almost impossible to deem whether the media hoopla the company is generating is legitimate or just typical corporate public relations propaganda. Johns Hopkins University Masters candidate Ben Tsui wanted to find out. He recently completed a policy brief for the China Africa Research Initiative on Huawei’s training programs and skills transfer initiatives in Africa. He joins Eric and Cobus to discuss how we should view Huawei’s efforts to develop local IT talent across Africa.